A man who ploughed his lorry into a queue of standing traffic on the A1 near Newark, killing a Lincolnshire council worker, has been jailed. 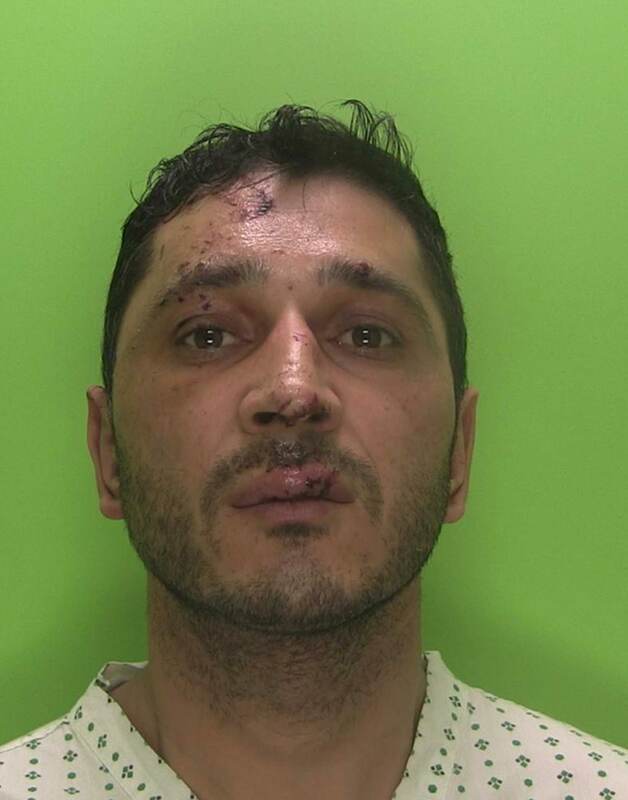 Romanian national Dorel-Sidor Galan, 38, from Essex, admitted causing death by dangerous driving when he appeared at Nottingham Crown Court on Thursday, November 2. He was jailed for five years and three months. Courts heard Galan was a persistent phone user and had been distracted by his phone before the crash, which involved six vehicles. Ian Newell, 52, of Grantham, an employee at Lincolnshire County Council sustained fatal injuries and died at the scene. Galan was driving his Large Goods Vehicle northbound on the A1 on Thursday, March 9 2017 when the six-vehicle collision occurred. At around 7.55am, the lorry ploughed into the back of a slow-moving queue of traffic waiting to exit on the A46/A17 slip road. Nottinghamshire Police said forensic evidence indicated Galan did not brake or take any avoiding action. A reconstruction illustrated that he should have been able to see the queue of traffic for 23 seconds but he was not paying attention. Courts heard that in the days prior, Galan had failed to take adequate rest periods so he was fatigued as well as being distracted by the use of his mobile phone. Analysis of Galan’s phone and calls showed he was a persistent user whilst driving. The day before he was on the phone for 97% of his driving day (nine hours and three minutes out of nine hours and 20 minutes) and on the morning of the collision he had made several calls including a nine-minute Facebook video call. At the time of the collision he was nine minutes into an 11-minute voice call. He also admitted two counts of fraud relating to the misuse of his driver’s card and the vehicle tachograph, for which he received two 18-month sentences to be served concurrently. Galan was also disqualified from driving for six years and eight months. 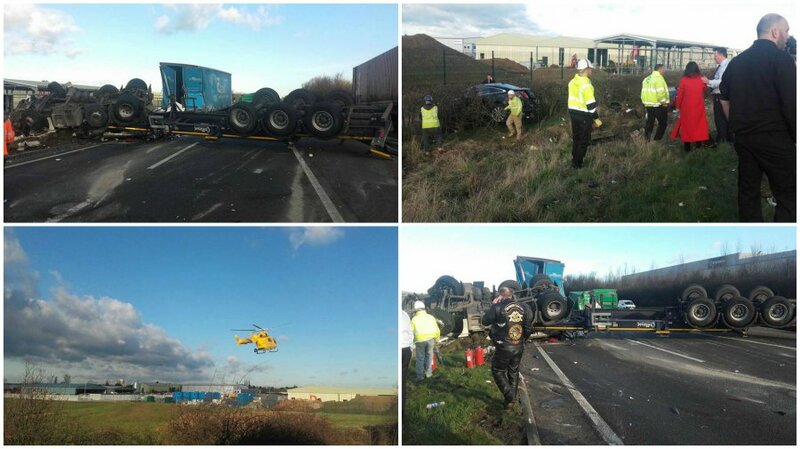 Detective Sergeant Clare Gibson, of the East Midlands Operational Support Service (EMOpSS), said: “This was a horrific crash and it was only due to the quick-thinking actions of other drivers that the death toll was not higher. “Galan’s behaviour should act as a warning to everyone of the dangers of both using a mobile phone behind the wheel and also of driving whilst tired – don’t do it! “This is a tragic case and Judge Spencer described Ian Newell as an excellent husband, father, son brother and friend.